A very warming, stimulating oil. 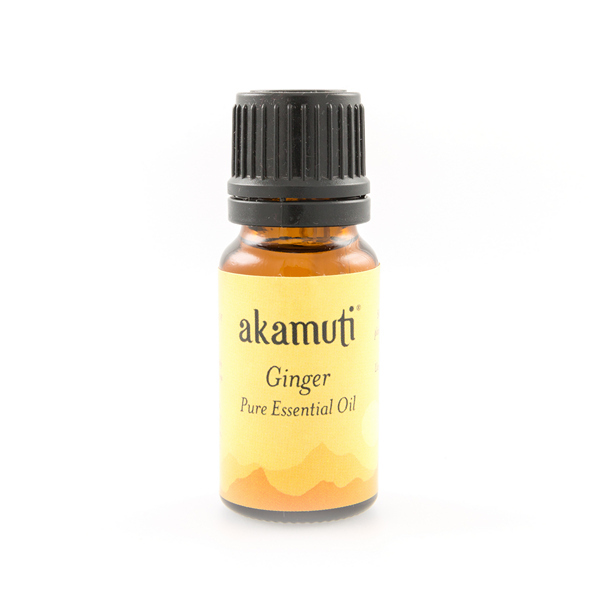 Ideal for people who feel the cold, ginger makes the perfect addition to a warming body rub or oil. 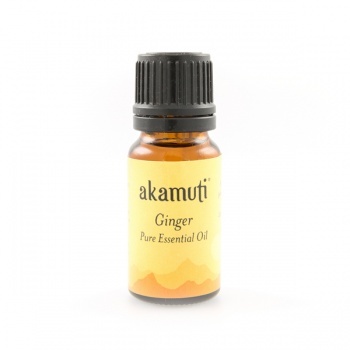 The perfect winter essential oil, it will warm up the coldest hands & feet! Dilute heavily as ginger is very powerful! We recommend: Adding a drop to your bathwater with some lavender if you suffer from the cold or stiffness. As ginger is a very powerful oil, it MUST be well diluted in milk before adding to bathwater. Ginger is not suitable for sensitive skin. For the body, always dilute well - one drop in 15ml of oil and perform a patch test before use.